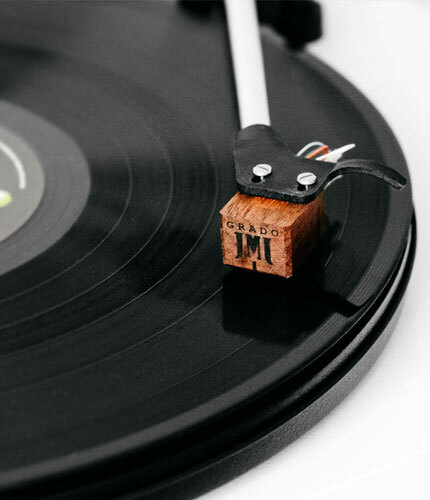 There are many analog lovers with record collections that include mono albums. 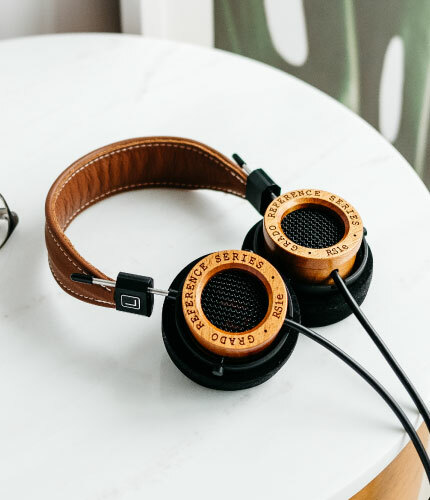 At Grado we strive to have products that will fit all the needs of the analog enthusiast. 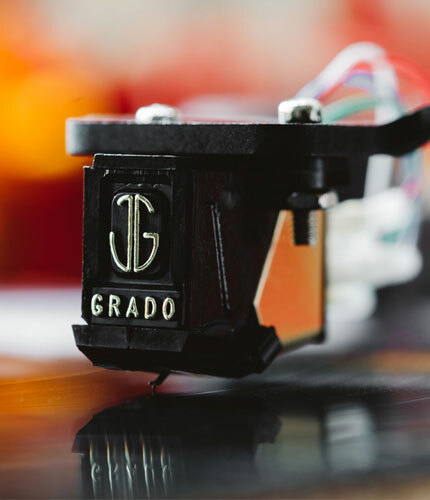 So now, Grado offers two new cartridge models in a mono version. The MC+ and the ME+ are mounted with an elliciptical diamond. 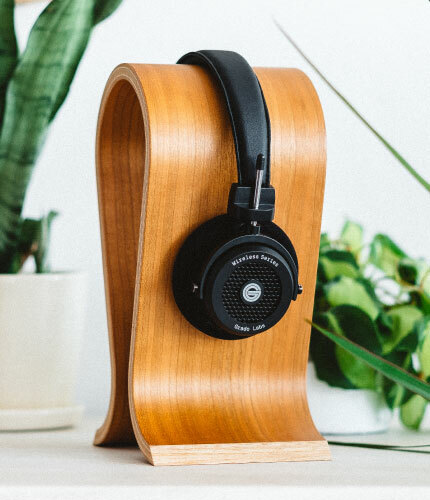 The ME+ uses one of GRADO's upgraded generating systems. All wooden body cartridges are available in mono version. 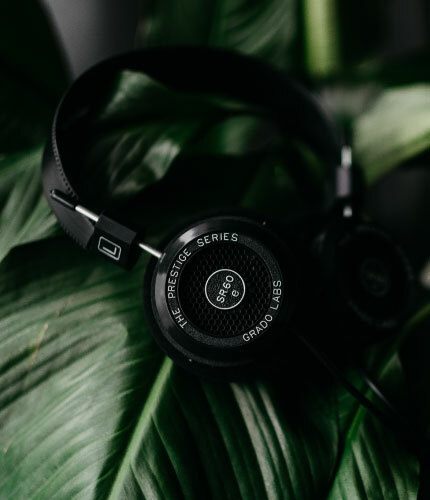 This will make your records quieter and enhance the musical pleasure of these recordings. 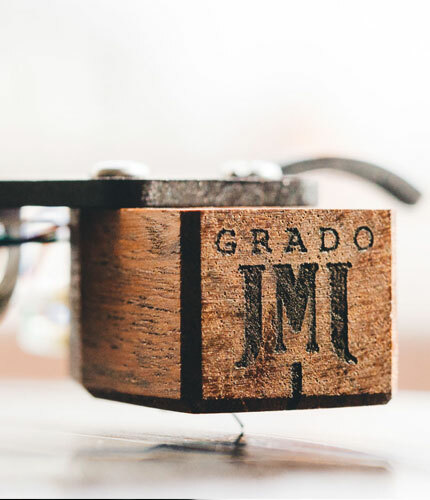 The Grado design derives from the moving iron principle and incorporates Grado's Flux Bridger generator system, in which the cantilever bridges four separate magnetic gaps. 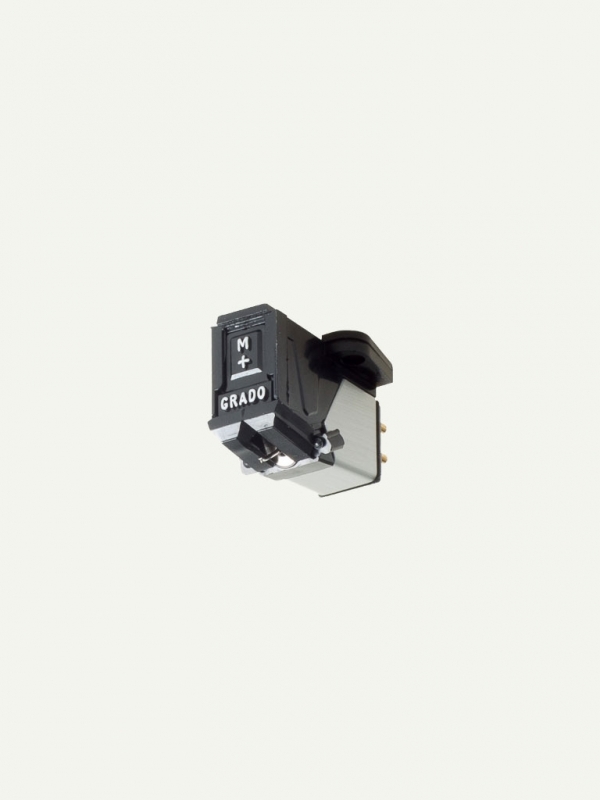 This system requires fewer coil turns, which, the company claims, makes Grado's insensitive to tonearm cable capacitance.